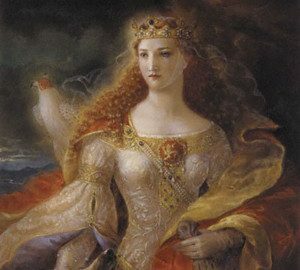 Eleanor of Aquitaine, the most sought after daughter in medieval Europe, became the most wealthy and powerful woman during the 12th and 13th centuries. 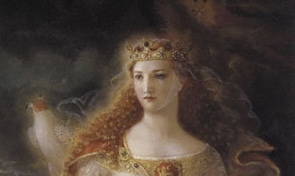 At 12-13 years of age, Eleanor inherited the Duchy of Aquitaine when her father, William X, died. 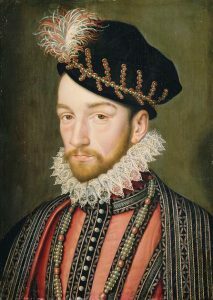 Orphaned, Eleanor came under the guardianship of King Louis VI of France. Three months later, she married the King’s son, Louis VII. Shortly after the two teenagers wed, the King, known as Louis the Fat, died of dysentery leaving Louis the Younger and Eleanor the Kingdom. 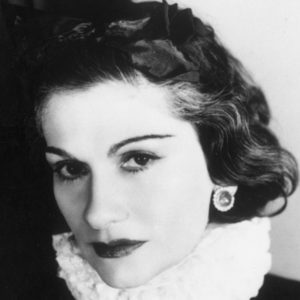 As with most women of power, many of Eleanor’s critics claim she came by that power, and possibly held onto that power, through dubious and immoral methods–meaning, she used her feminine wiles and uncontrolled sexual passion to gain the upper hand. One of the most popular rumors about Eleanor is her alleged incestuous affair with her uncle, Raymond of Poitiers. 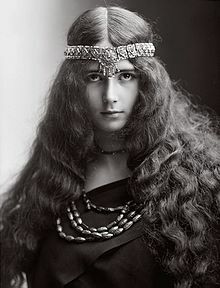 Historians agree that Eleanor, reputed to be beautiful, intelligent, and wise beyond her years, enchanted her husband Louis with her wit and charm. Despite his intense love for her, the couple’s 8-year relationship slowly disintegrated as they could produce no male heir. Of course, as with most infertile royal couples of the time, the fault lay with Eleanor, despite the fact she gave birth to a daughter, Marie in 1145. 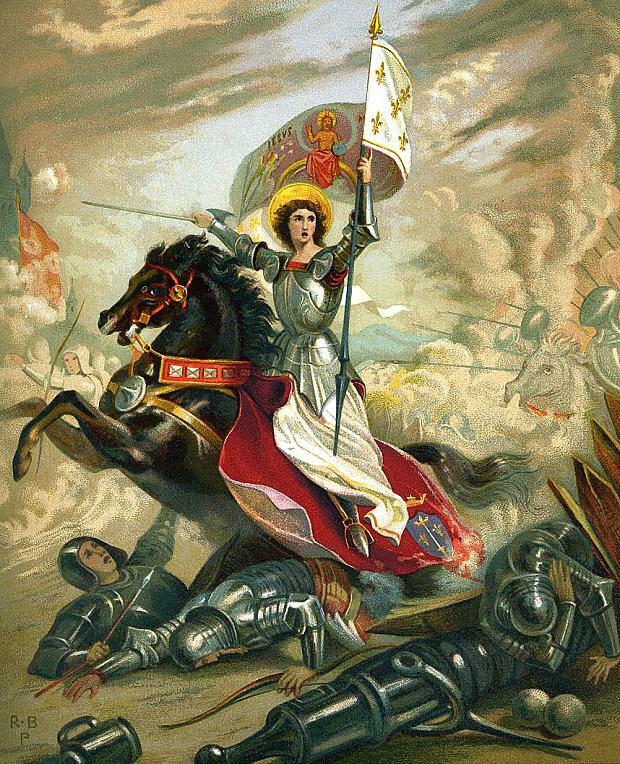 When Pope Eugene III requested Louis lead a second crusade to the Middle East to rescue the Frankish Kingdoms from the Muslims, Eleanor encouraged her husband to rise to the occasion. She also requested to accompany him. It is debated whether Louis agreed to allow his beautiful, flirtatious bride to join him to keep her under close watch, or he simply desired her company. 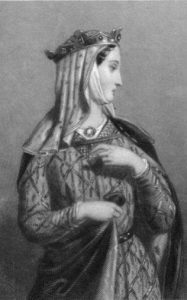 Eleanor, along with her royal ladies-in-waiting and 300 of her courtiers boarded the ships to Antioch for the campaign. When the royal couple arrived, they accepted the hospitality of Eleanor’s handsome uncle Raymond, Prince of Antioch. Raymond and Eleanor spent constant time in each others company. It didn’t take long for rumors to spread that the two engaged in an incestuous affair. Louis, appalled and affronted with the rumors, pulled up stakes left after only two weeks in Antioch. Eleanor implored her husband to let her stay under the protection of her uncle, but he refused her plea, and bade she accompany him on the rest of the crusade. When they returned to France, the rumors of Eleanor’s infidelity with her uncle further alienated her from Louis, and she asked Pope Eugene for an annulment. She claimed to want the annulment on the grounds of consanguinity—the close familial relation to her husband, her fourth cousin. The Pope refused and tried to reconcile the royal couple. In 1150, Eleanor gave birth to another daughter—another disappointment that further alienated Eleanor from her husband. The Pope finally relented, and in 1152 gave Eleanor the annulment on grounds of consanguinity, but gave custody of her daughters to Louis. 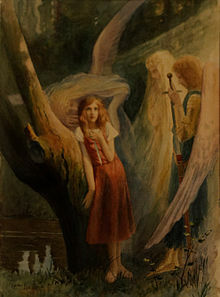 The second famous rumor about Eleanor concerns the mystery of her Court of Love. After her annulment, noblemen and Kings lined up to win Eleanor’s hand. Still the most powerful woman in Europe, she again became a most sought-after bride. Even if it meant kidnapping her. 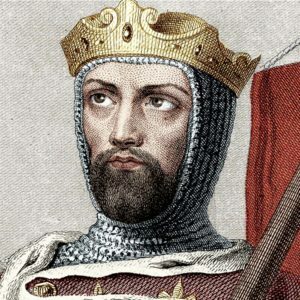 Eleanor got wind of at least two of these plots, and sent word to Henry, her third cousin, the Duke of Normandy and future King of England, imploring him to marry her. He didn’t refuse. Eight weeks after her annulment to Louis, Henry and Eleanor married. Although they had 8 children together over 15 years of marriage, the two often bickered and fought. Henry spent much time away from England, and also with other women. 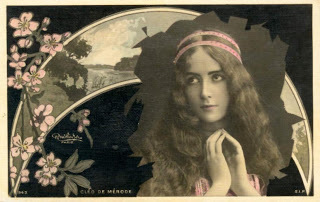 During this time, Eleanor returned to her castle in Poitiers, France, where she is said to have started the Court of Love. Discouraged by her own two marriages, Eleanor set out to educate men in the areas of romance, love, and chivalry. 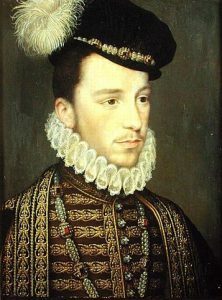 Noblemen brought their relationship problems to a jury of nearly 60 women, (the Court of Love) including Eleanor and her daughter Marie, Countess of Champagne, in search of answers. The women directed the love-lorn men how to dress, speak, and act with their women, including writing poetry, playing music, and taking an interest in the arts–a far cry from manly behavior of the middle ages. Many historians deny the existence of Eleanor’s Court of Love, but others say it contributed to the literature, music, and arts of the time, and into the future. The art of courtly love also grew in popularity from this period on. Henry and Eleanor’s marriage would see greater decline when their son, Henry the Younger, led a revolt against his father for the crown of England. Eleanor sided with her son, and for this, Henry imprisoned her for the next 16 years. At the death of her husband, her third son, Richard, became King. One of his first acts as King of England? To free his mother from prison. 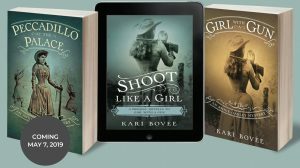 Though her critics, and her husbands, tried to discredit her time and time again, Eleanor proved to be a woman empowered, and a woman who found a way to survive and prevail. She lived into her early eighties. 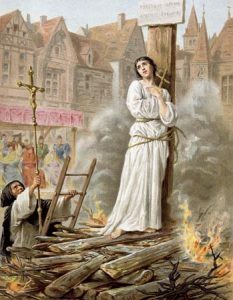 The mere fact that she obtained an annulment from a King who still ruled, is unfathomable—considering that a woman in the 12th Century, even a ruling woman, only existed as a means to an end—to better the lives of men. 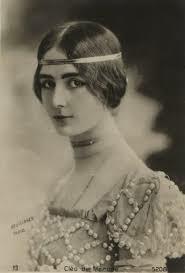 We may never solve the mystery of Eleanor’s relationship with her uncle, or her reported infidelities in the French court, or whether or not she developed a “Court of Love” in Poitiers. We can only go by the records that exist in history, and no one knows whether all the records are true or not. Sometimes, it is up to us to decide. 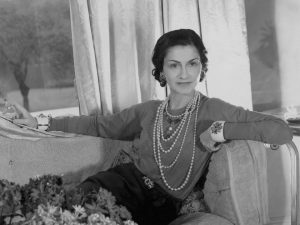 Despite the claims of her critics, Eleanor still remains one of the most beloved, and most empowered women in history. For more information on Raymond of Antioch, read this blog post by Elizabeth Chadwick.